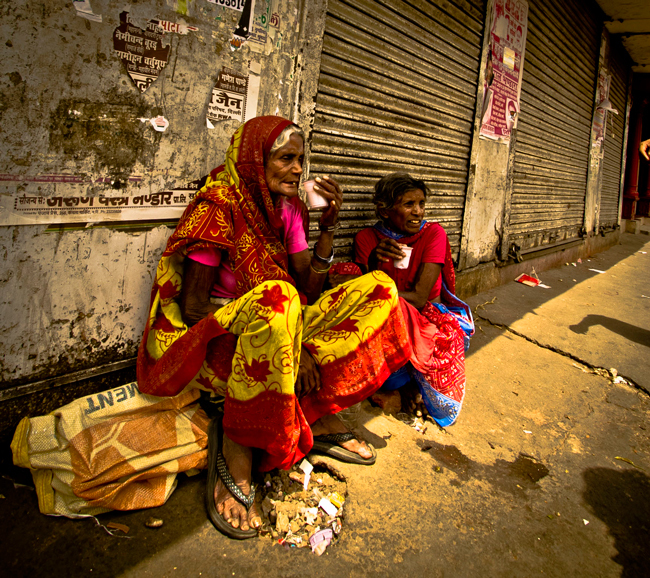 It’s flash back time to some travel photography of 2013 I have kept from you guys all this time. And it’s not that I did this on purpose, it was that I am always out busy either shooting, writing, promoting and what ever is on my to do list from the plethora of things that keep me busy. Either that or you could call me lazy . . . I was digging around through my files just the other day and realised there really is a lot of photography of 2013 that I never got to share with you guys yet. So here is my opportunity and while I am at it I am going to digg deeper and put together a couple of posts with some of my favourite photography of 2013 and also some of the beginning of 2014. However please remember don’t judge to harshly, I only got my camera at the beginning of 2013 so I need to work my way up to the plate before I could call myself a professional travel photographer. 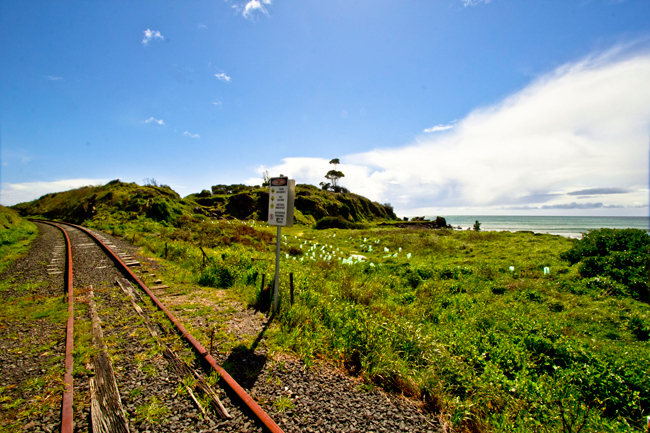 Please feel free to share this photography of 2013 post or the pictures individually with those who you may know might appreciate them. Each picture has a unique story and meaning to it that I will share with you as you scroll through, thanks for stopping by. In the early ours of the morning in April 2013 upon hiking through the Himalayas of Nepal, I woke early with my guide to catch the majestic morning surmise that lit up the entire Annapurna Range of the Himalayan mountains in Nepal. To see more about this adventure check out this post here. 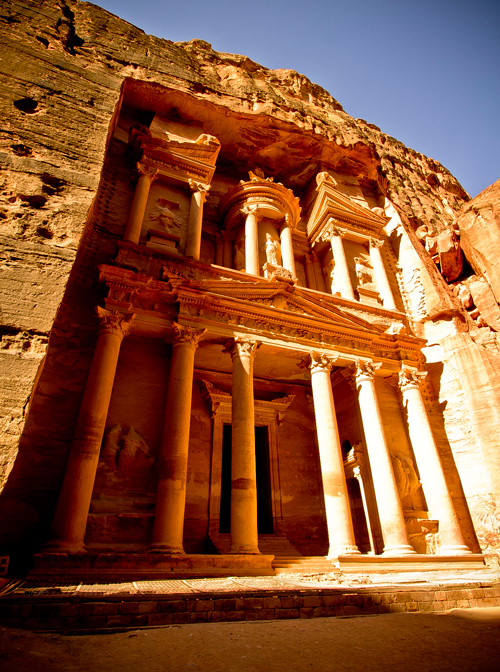 This it the famous treasury in Petra Jordan, you would probably know it from the film Indiana Jones. As I was living in Egypt I was told that a visit here (just up the road) would knock me off my feet. I couldn’t let that opportunity lapse and travelled up there for a full day of trekking around the incredible Petra on my own. As I ran around exploring every nook and cranny I become more and more fascinated with each and every step I took. Even way up high above it all and right near the Ad Dier Monastery I met a cave man, who showed me were he was born, told me his life story over a cup of bedouin (their tribe name) tee which lasted 1.5 hours or more. I was completely captured by his story and how he has grown up and lived a life completely different to myself and western society. It was a special time for me that I will always remember to tell the tale of how I met a cave man that lives a a really happy life, more than most people i will ever meet. As a work opportunity arrived last year in Tasmania I jumped at the chance for it was one place in Australia I hadn’t visited as yet and its the one place that is known to be spectacular for its landscapes. Not setting the bar too high I arrived into a land of scenery that blew me away! Here is a shot of Doctor Rocks on the North coast just outside of Brunei when the sun finally decided to appear. I have a friend who moved to Dubai years earlier and being in close range it would be rude not to pay a visit. He showed me the sights of Dubai that too left me breathless where the new age (buildings and structures) meets the old age of sand, desert and dry hot heat. 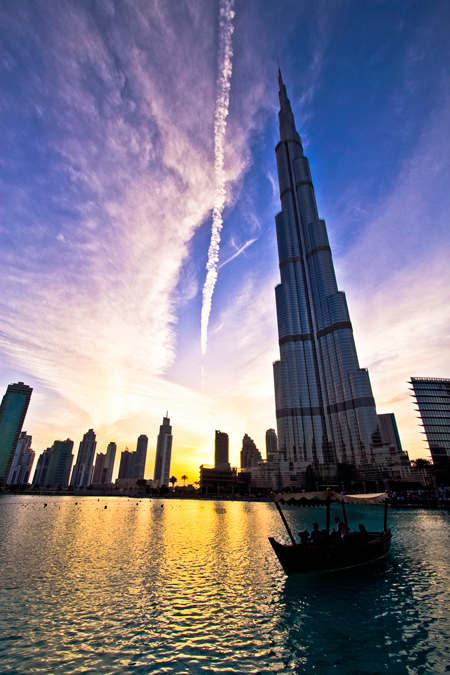 Every sunset I witnessed in Dubai was nothing short of picturesque as you can see from the Dubai Mall. 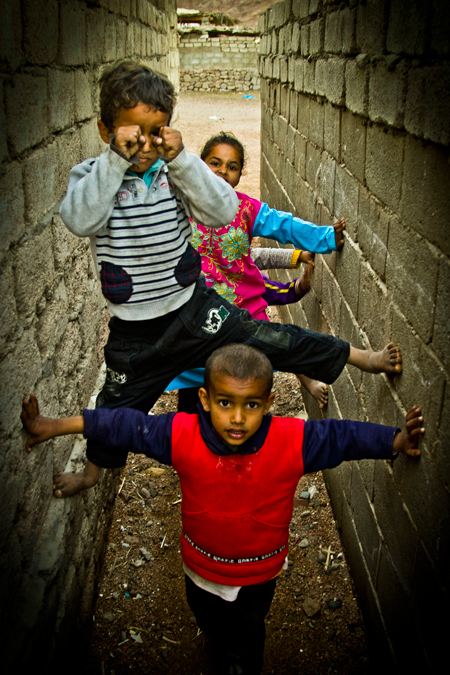 These crazy kids were my neighbours and made the photography of 2013 list because the backyard bandits showed me that although they had barely anything as most children do in the un-developed country of Egypt, they could still have such fun each and every day. I take my hat off to them for reminding me that its not about what you have its about what you make of it. To the eye of any body who lives in New Dehli this is nothing short of the ordinary where the place is so popular most live on top of each other. I will always say India is not for everyone, however if only everyone could witness even just a snippet I am certain they would appreciate the life they life all that much more. 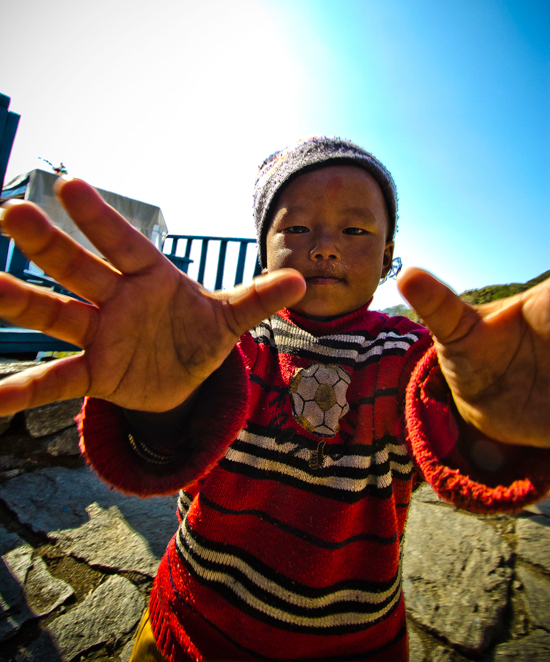 Hiking up through the Himalayan mountains in Nepal you come across a few towns that consist of one to a handful of buildings where the children are normally home schooled. However on this morning this cute little guys just wanted to get his grubby little mitts all over my clean shiny lens. Boys will be boys hey. As Christmas finally came i was lucky enough to share with with my family which is rare to have us all in one place and the same time. However we had and awesome adventure from hiking through mountains and forests to swim and diving between tropical islands. 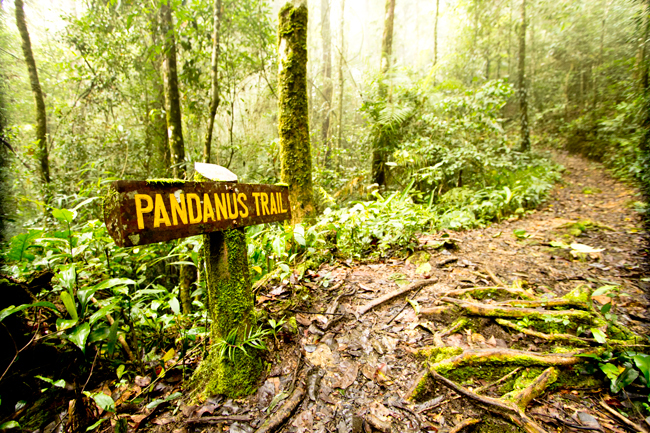 This shot in Kota Kinabalu reminds me of their beautifully lush rainforest hikes. 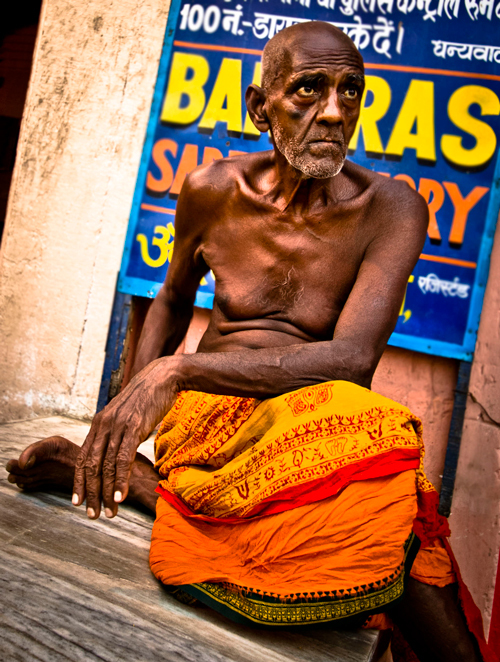 The first few hours of arriving to India I witnessed the biggest culture shock of my life, where a dead body past within inches of my face in the Holy City of Varanasi. It took me some time to adjust to this place and as i did I noticed this man sat here every day, whether it be he was ill, contempt or waiting for someone or something, i don’t know. It just intrigued me which caused me to take a shot. 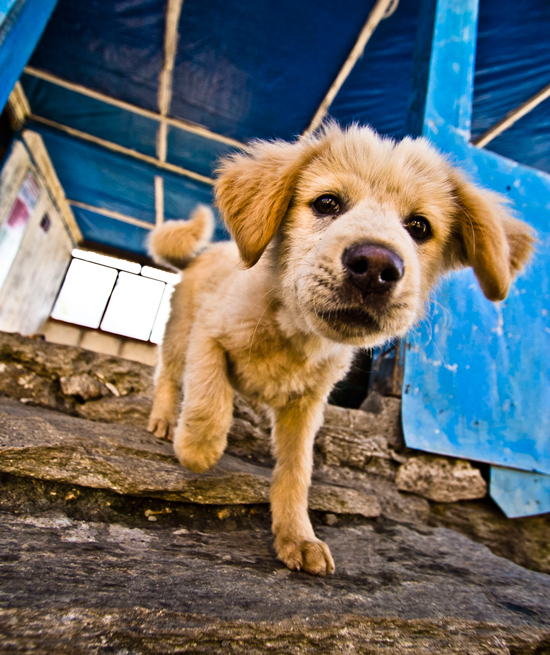 This little guy followed my buddy from the previous picture of the Himalayan kid, where as this cute little puppy also wanted to play early in the morning to see if he could to get his wet sloppy snout all over my camera lens. Makes for a great photo though. As I woke early on this morning it never occurred to me I was to witness by far one of the greatest sun rises I will ever come across. 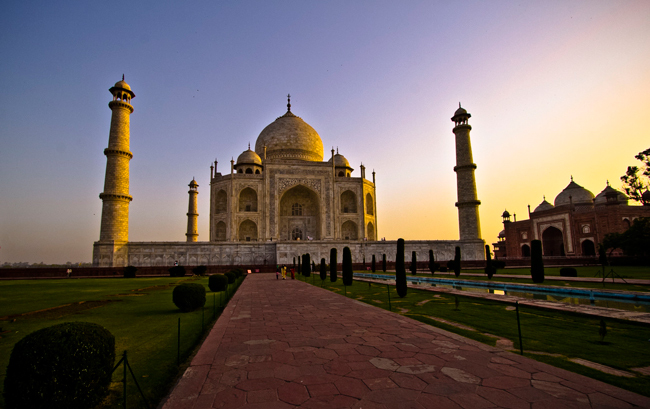 As the sun rose is accentuated the beauty of the Taj Mahal and not only did the landmark stand there in all its glory but the ambience of having only a select few at this hour in the morning witness this with you was nothing short of spectacular. On the hunt to find the shot that had not been taken of the ever so photographed Taj Mahal, I trekked around the perimeter to find that unique angle to capture it in a different light. That is until I cam across these few cute little guys playing about on the foreshore of the river without a care in the world. I couldn’t help myself but take a few shots. 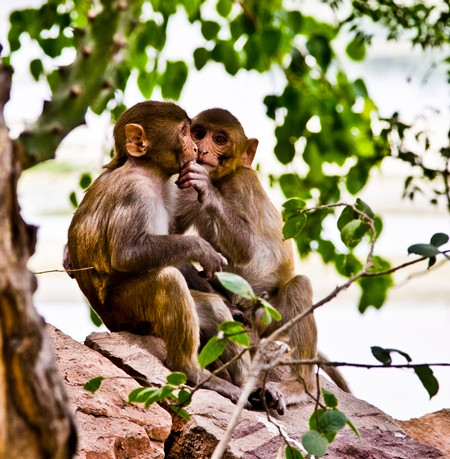 I love your flashback photos and thoughtful stories, especially the ones of the people you saw and the monkey pair! Thanks for going back and sharing these! Thanks Mary, so glad you like them. Such great memories were had at these times. You guys should do the same, its quite inspiring to look back and see what you have done and where, it really is. Thanks Kenin, Yea your so right, looking back helps a lot!